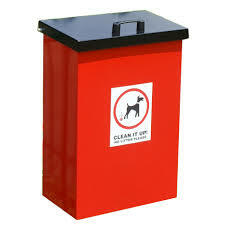 There are dog foul bins provided on the Village Green and in the Village. They are emptied by Derbyshire County Council, however any reporting of dog fouling can be done to High Peak Borough Council here. Can everyone do their bit and ensure all dog owners clean up after their dogs.